In September of 2018, Chris Burkard will be leading an intensive photography workshop in colorful Colorado. 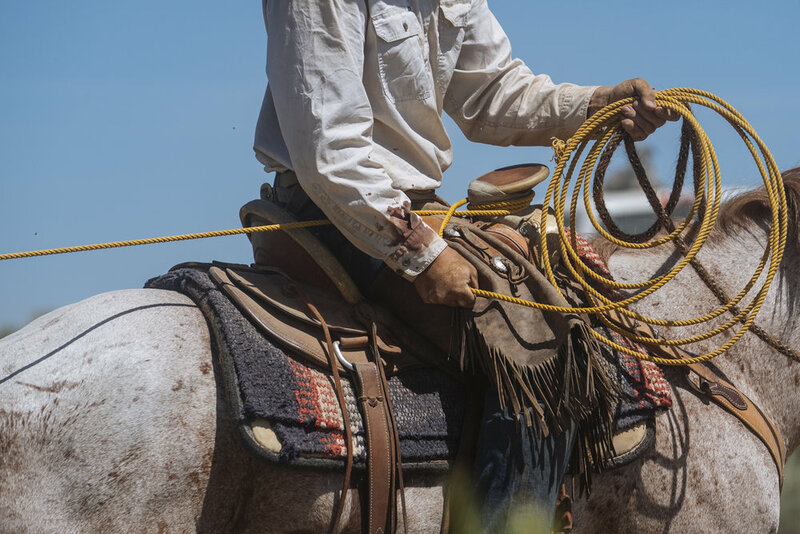 Participants will experience life on a working cattle ranch while enjoying high-end amenities and gourmet food. Guests are hosted in one of the comfortable lodge rooms at the historic Zapata Ranch headquarters. Wake up to a hot breakfast served in the rustic dining room before heading out for a morning horseback ride. 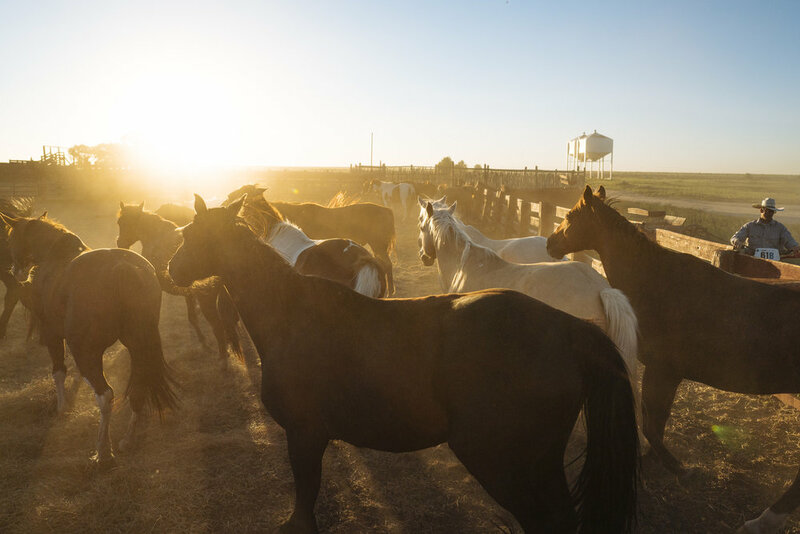 Horseback activities can include working and moving cattle, exploring the surrounding San Luis Valley, venturing into the adjacent Great Sand Dunes National Park, or participating in a specially-organized pack trip into the Sangre de Cristo Mountains. "On-the-ground" activities include hiking, fly-fishing the local streams, birding, watching wildlife, taking geology tours, and more. Along the way, guests learn about how to operate the ranches, and the natural surroundings that make the valley so spectacular. Transportation to and from Zapata Ranch is NOT included. Once on the property, transportation will be provided on/around the 103,000 acres as well as to and from neighboring National Parks. The itinerary is flexible, and will be built around the weather. We have an extensive list of activities we will be participating in and shooting everyday. This workshop is a great opportunity to shoot alongside me while we both strive to create the best images we can. We will conceptualize assignments and plan how to best execute them. Each day will have options for different activities. It is important that those who apply have a decent understanding of their camera and feel safe participating in any of these activities. 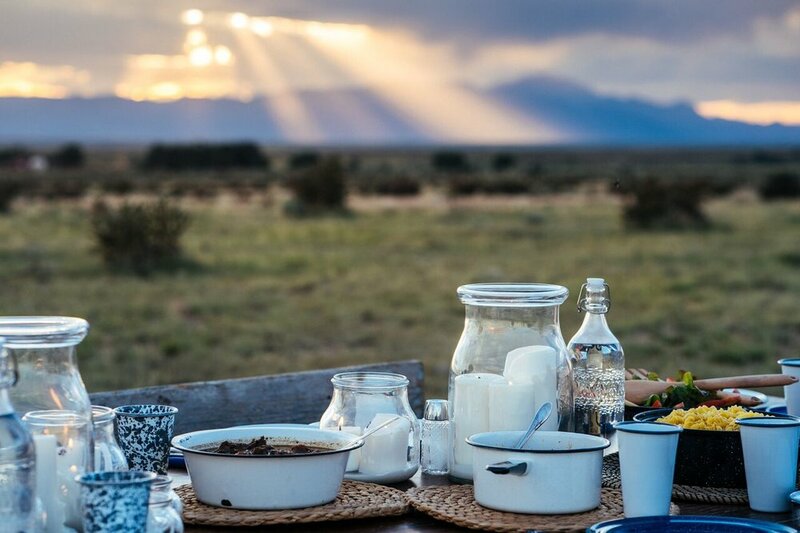 You will be served three square meals a day, prepared by gourmet chefs at the ranch. Some meals will be cooked to perfection in the kitchen, whilst others over an open flame. Authentic meals consist of Colorado favorites. These meals can be enjoyed in the open mess hall or anywhere outdoors on the property. You will stay in the 17 bedroom lodge on the Historic Zapata Ranch. You'll have access to modern amenities and hospitality services. All ground transportation will be provided once on the ranch property. It's on you to get transportation to and from the ranch. You will receive personal one-on-one photographic instruction and guidance from Chris. Chris will also give image review sessions and tips on how to process your image files. You will have access to the 103,000 acre wildlife ranch, as well as neighboring Great Sand Dune National Park. This park features the tallest sand dunes in North America, dunes, that few people get to experience. What is NOT included is Airfare Travel to and from Colorado and trip insurance. Transportation to and from Ranchlands is NOT included. Tips for the Ranchlands Staff and Crew are appreciated. Cameras and computers are not provided - please bring your own laptop and digital camera. DSLR full frame or mirrorless full frame are preferred. Those with a working knowledge of their camera will get the most from the workshop, though novices are more than invited. Zapata Ranch is home to plenty of outdoor activities. These include, but are not limited to: astrophotography, horseback riding, wildlife observation (ie. Elk, Pronghorn, Coyotes, Prairie dogs, Badgers and a wealth of bird species), exploring Great Sand Dunes National Park, hiking on the 103,000 acres ranch, observing the two thousand wild bison that roam the property, and UFO watching (not even kidding... or am I?). Transportation to and from Zapata Ranch is NOT included. Once on the property, transportation will be provided on/around the 103,000 acres as well as to and from neighboring National Parks. WiFi is available in the main lodge living room and in the education center. *A glass of wine and appetizers are offered however additional beverages are byob. Exit at Walsenburg and take Hwy 160 west toward La Veta/Alamosa. Go past La Veta, over La Veta pass, through Ft Garland and continue through the small town of Blanca. Turn north onto Hwy 150 (this is located approximately 6 miles west of Blanca) there will be a number of signs telling you to take this same highway to Great Sand Dunes National Park. You will travel north on Hwy 150 for 12.2 miles to the Inn driveway. There is a Nature Conservancy Medano-Zapata Ranch sign on your left side - this is where you will turn in. On the driveway, follow the signs to the Inn and you will come to the main lodge and office. You will enter the San Luis Valley after you go through Poncha Springs, continuing over Poncha Pass, traveling south. After going through Villa Grove, take Hwy 17 to your left. Continue following Hwy 17 through Moffat and Hooper approximately 27 miles; turn east onto Lane 6 (this is located 1 mile north of Mosca or 6 miles south of Hooper) again there will be a number of signs telling you to take Lane 6 to Great Sand Dunes National Park. You will travel on Lane 6 for approximately 18 miles. You will come to a stop sign and “T” in the road, which is where Lane 6 meets Hwy150. Turn south or right onto Hwy 150 and travel for approximately 1 mile to the Inn driveway - there is a line of mailboxes and a Nature Conservancy Medano-Zapata Ranch sign on your right hand side. This is where you will turn in. Do not turn left at the brown Zapata sign into the Zapata development (you will see it before getting to the ranch entrance). On the driveway, follow the signs to the Inn and you will come to the main lodge and office. You will enter the San Luis Valley after going over Wolf Creek Pass. Continue following Hwy 160 through South Fork and on through Alamosa. Approximately 15 miles from Alamosa you will take Hwy 150 north or left – there will be a number of signs telling you to take this same highway to Great Sand Dunes National Park. You will travel north on Hwy 150 for 12.2 miles to the Inn driveway. There is a Nature Conservancy Medano-Zapata Ranch sign on your left side - this is where you will turn in. On the driveway, follow the signs to the Inn and you will come to the main lodge and office.